Super Cars - Call us on 442038895270 or click here to find out more. Immaculate Condition, Only 27,000 Miles. 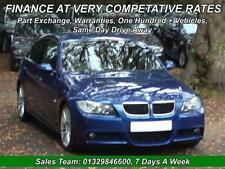 2012 BMW 640d Gran Coupe M SPORT rare "piano edition"
For sale is my 2008 BMW 635d MSport 3.0 Diesel Twin Turbo 268 bhp. 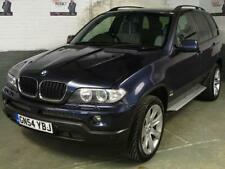 It’s got Full BMW Main Dealer Service History and has covered 94k miles. · Panoramic Glass Sunroof. Everything works as it should including al electrics and the sunroof. VERY HIGH SPEC 640D GRAN COUPE SE. - BMW Loudspeaker System. - BMW Floor Mats. 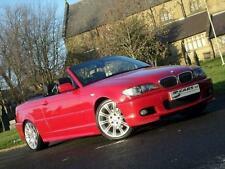 With 2 previous owners from new, it has covered 115000 mainly motorway miles with a Full BMW Service History. EGR, front brake pads and turbo (not a failure) have been recently replaced, recently checked by BMW and passing all tests without any advisories. Full bmw service history. 2x keys with all manual. 1st to see will defo buy it. 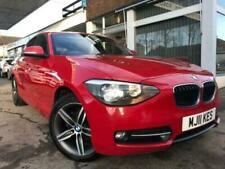 BMW 640D Auto M Sport. It has a full BMW dealer service history, it has never been involved in an accident of any sort and the majority of miles I have done have been at a steady pace on the motorways to work and back, it is still fitted with the original brake pads which demonstrates how carefully the car has been driven. BMW Service History, Alpine White, DAB Radio!